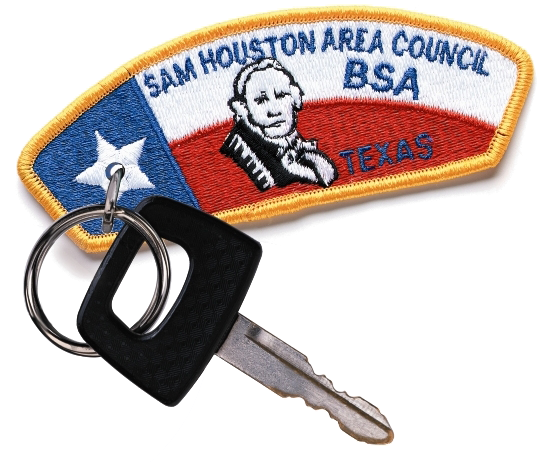 The Sam Houston Area Council offers a variety of activities in which packs, troops, crews and ships are invited to participate. 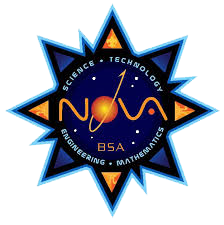 Districts also offer a variety of activities in your area. 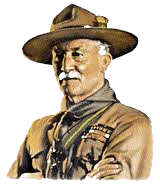 The Baden Powell Dinner is an evening of fellowship for adult Scouters who have participated in Wood Badge or National Youth Leadership Training (NYLT) courses. 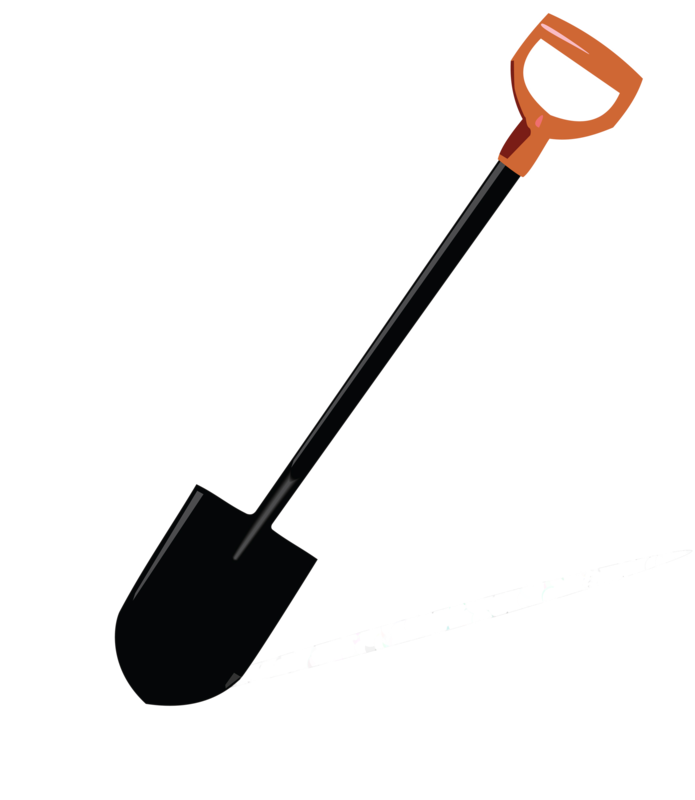 Attendees from the previous year share memories of their leadership training experience through slide shows, stories, and regalia presentations. 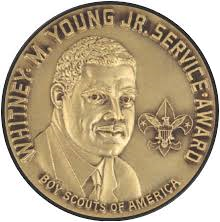 Civic Service is important to help youth learn specific qualities of citizenship through service to others. 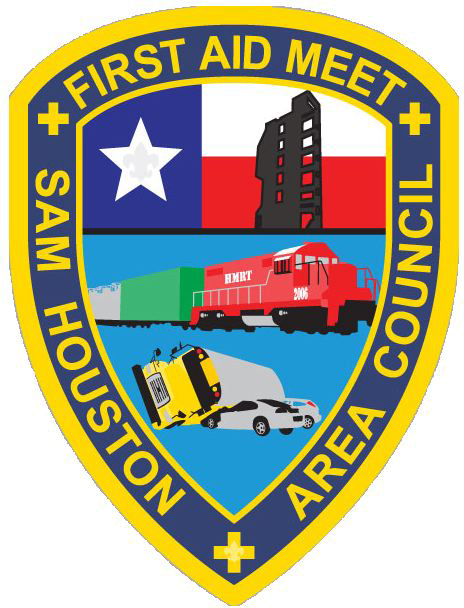 Council First Aid Meet is held each February. 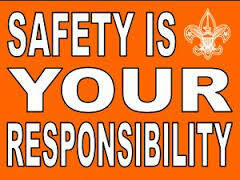 The top two winning patrols from each district’s First Aid Meet compete in the council First Aid Meet. 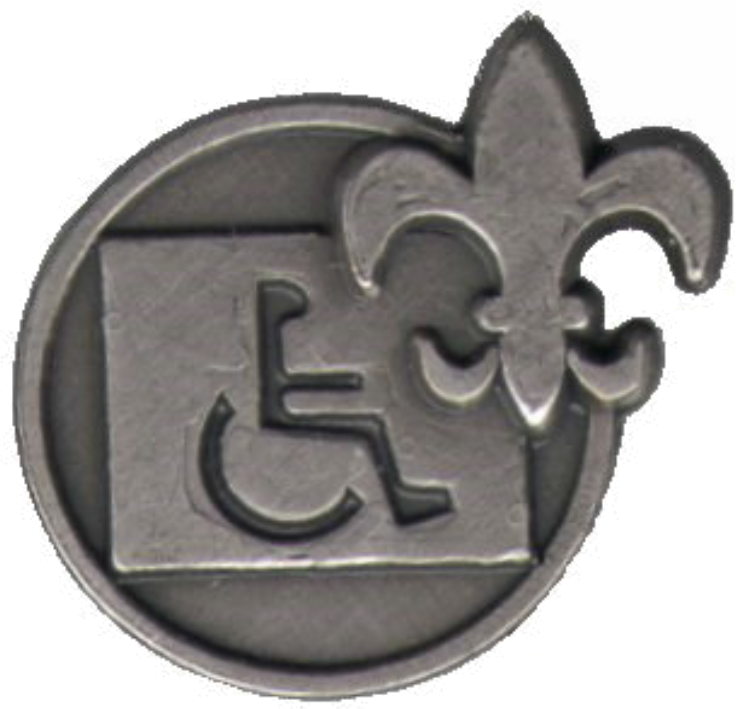 Council Recognition Reception is an opportunity for the council to recognize the recipients of the Silver Beaver Award, the highest award a council can bestow on a volunteer Scouter. 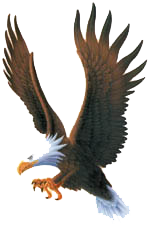 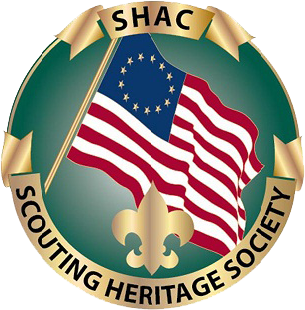 The Eagle Scout Association - SHAC is a fellowship of men who have achieved the Eagle Scout rank who desire to use their efforts and influence toward forming the kind of young men America needs for leadership. 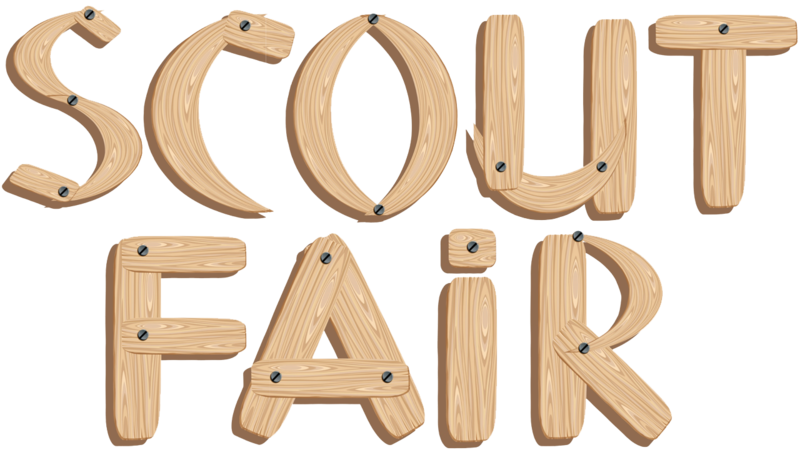 Fun With Family is held each October, and gives newly registered Cub Scouts and their families an opportunity to experience an overnight campout and exciting activities such as BB guns, crafts, archery and more! 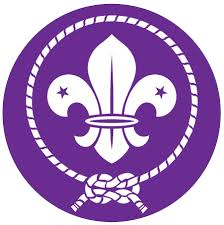 International Scouting brings a truly International flavor to the Scouts in the greater Houston area. 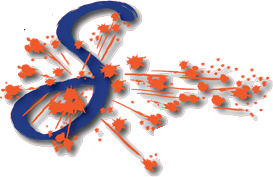 The international committee works to expand the knowledge about other cultures. 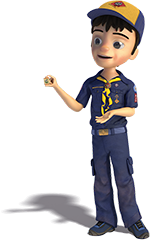 Popcorn sales are held each fall and are a wonderful fundraising opportunity for units, which support the entire year of Scouting. 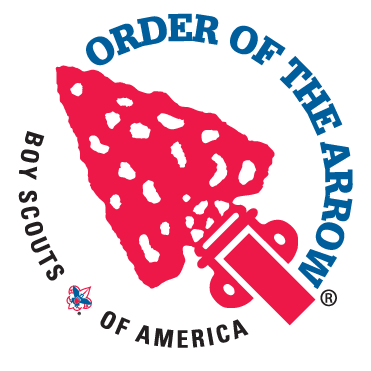 Order of the Arrow activities are available to Colonneh Lodge members. 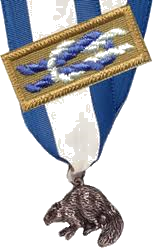 The Order of the Arrow is the national honor society of the Boy Scouts of America. 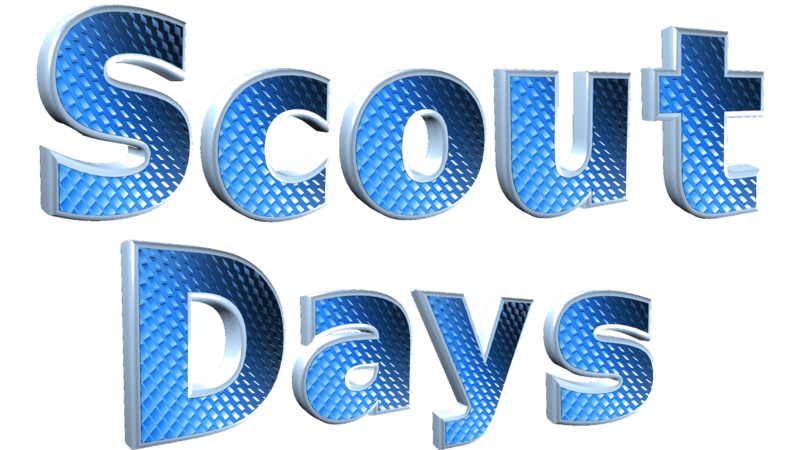 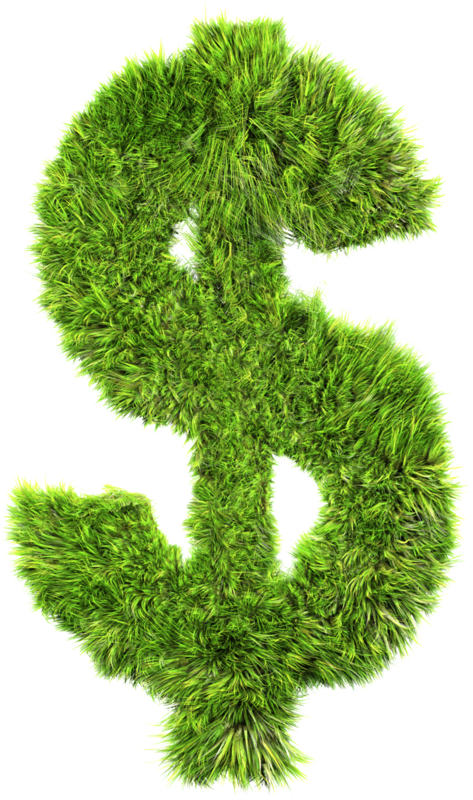 Scout Days offer opportunities to receive discounts on events and/or advancement education with our community partners. 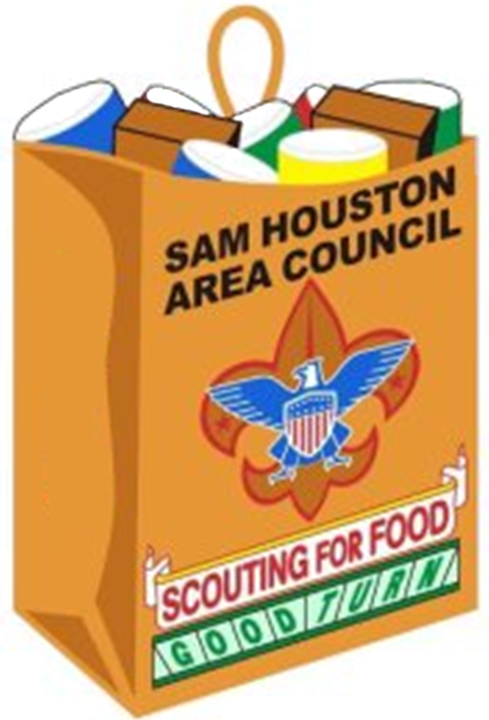 Scout Fair is held each April at NRG Arena, with hundreds of booths run by units and community partners, outdoor cooking, merit badge midway, entertainment and much more. 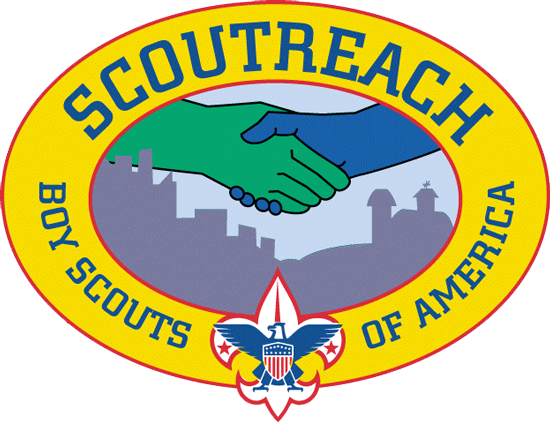 Scoutreach is a program committed to making sure that youth have an opportunity to join Scouting, regardless of their circumstances, neighborhood, or ethnic background. 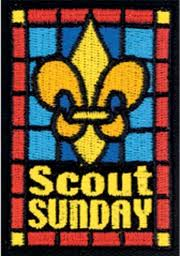 Scout Sunday is held the first week of February, and is an opportunity for units to participate in religious services. 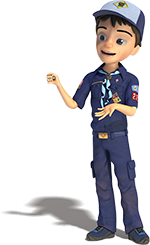 Scout Sabbath offers an opportunity for worshippers to honor Scouts and Scouters, as well as to learn more themselves about the value of Scouting as a youth program chartered to a Jewish organization. 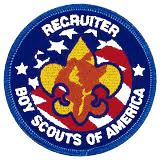 The Scouting Alumni Association welcomes everyone positively and personally impacted by the Boy Scouts of America—former Scouts, family members of Scouts past and present, volunteers past and present, and the millions of Americans who benefit from Scouting in their communities every day—to join today. 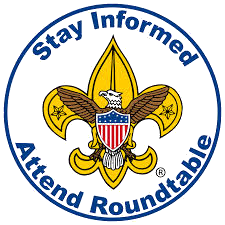 Sea Scouts Activities are available for young men and women 14 years of age (and in the 9th grade) through 20 years with an interest in aquatic activities. 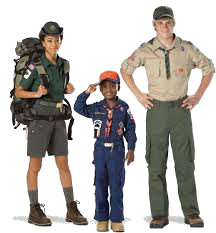 Venturing Activities are available for young men and women 14 years of age (and in the 9th grade) through 20 years old. 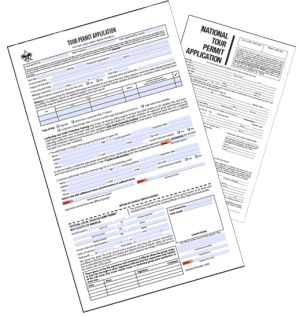 Districts offer a variety of activity in which packs, troops, crews and ships are invited to participate. 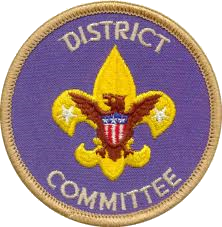 District Recognition Dinner is an opportunity to thank district volunteers for their hard work and dedication.